If you store your private or open data, it must be profitable. The LinkedWiki Platform provides a very simple tool to share correctly all types of data with your employees or the world at large. Data is often available within the Intranet but is inaccessible to others without losing precious time. The LinkedWiki Platform links all your data to make it easy for your employees to navigate through corporate data with ease. The principal aim is to store data for reuse, but it's often time-consuming and not so profitable. 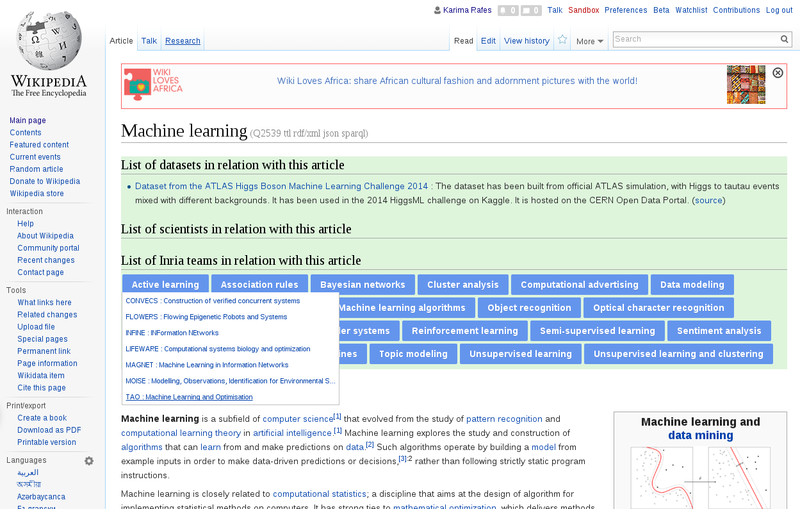 The LinkedWiki Platform gives you the tools to create real examples for reusing your datasets. 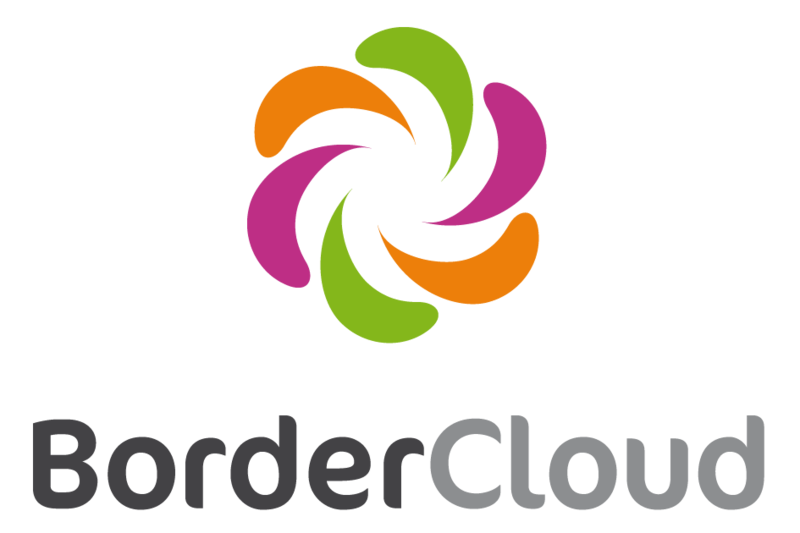 Linked Data technology can help you to easily share your data via a simple form. You can describe your datasets and the methodology to distribute them in your intranet or directly via the Web. 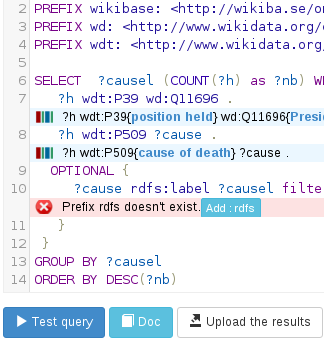 The Linked Wiki platform supports all types of data files or API, but the power of our software is optimal when your data is available via RDF database with an endpoint SPARQL. This platform is fully compatible with SPARQL and Data Catalog Vocabulary (DCAT) protocols which are recommended by W3C and the European Commission. Next : How help to discover my data ? Data users search their data with their own specific tools. Sometimes, the users use Google or something else. 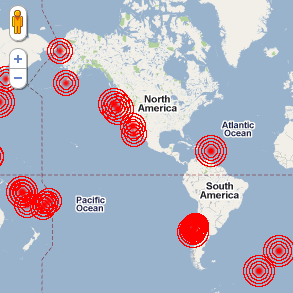 With LinkedWiki Platform, all metadata about the recorded datasets can be reused by our developers. It's very easy to develop tools which provide the datasets to users' queries. For the scientists, the research path often passes by Wikipedia. So, we have to develop a quick tool for looking up the datasets in relation with a Wikipedia page (via Wikidata). See demo in Wikipedia See demo in your wiki Next : How help to reuse the data ? Reuse your data is easy? 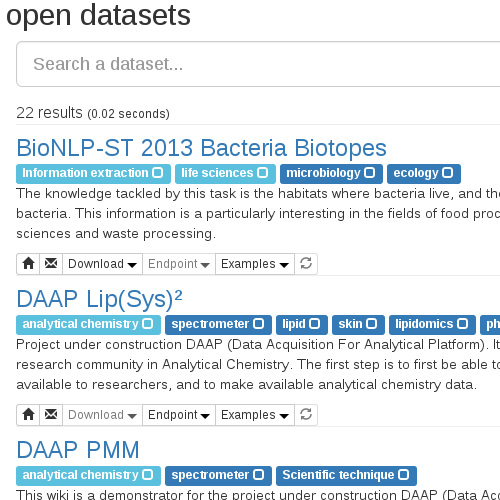 Like the web pages which are powerful tools thanks to their inter-related links, the datasets will be reusable for the users when all metadata about datasets will be linked and accessible via a SPARQL endpoint. To encourage your employees to produce data in the respect of standard and to reuse their data between them, we are developing tools for easily writing examples of SPARQL queries on your data and for developing new charts very easily. These examples become the best ambassador of your datasets. Furthermore, via our system of feedback/alert/monitoring, the developers can detect if data disappear or evolve in time within your information system. In your Mediawiki, you can use our extension to print the metadata produced by the platform and any data via an RDF database with a SPARQL endpoint.